Back in June last year, I heard about Unraveled School which was just starting up and I joined as one of the first fifty as part of their special offer and I got their presets pack for free which I love! 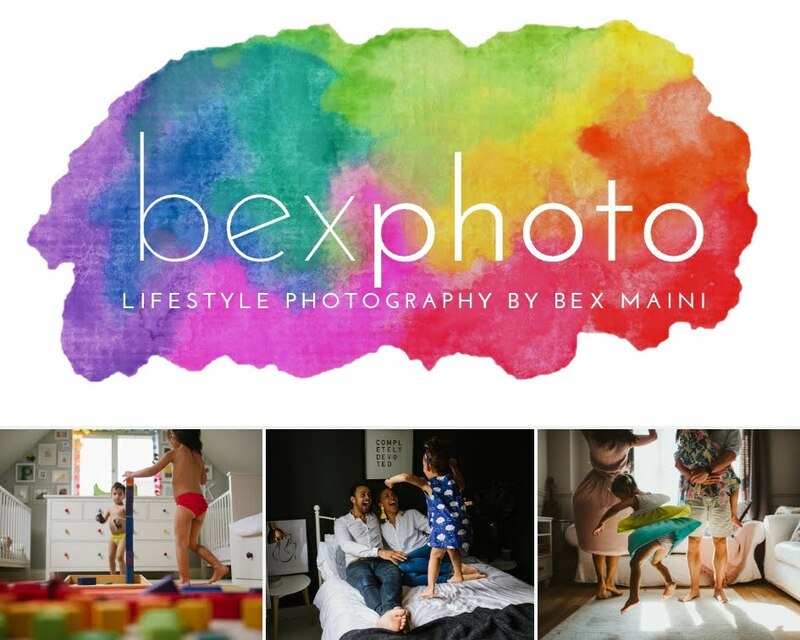 I started writing about it back then on my Bexphoto blog but never actually finished writing about all the awesome stuff involved and now I love it so much I wanted to share it here too in case any of you guys fancy learning new ways to improve your own photography, I can't recommend it enough! It's $15/month which really is a bargain for everything that's included, you can find out more and sign up at Unraveled Academy here. The school is run by awesomely talented and super friendly Coleen Hodges and Sarah Driscoll, both photographers I admire, even more so as I've gotten to know them better through various ways over the last few months. The school has so many avenues for learning, I'm finding a multitude of ways to improve my photography and they've got a fab new offer too so keep reading to find out more! My most recent feature on the Unraveled blog. First of all, there are the courses. Every month there's a new itinerary with various amazing photographers sharing their methods, tips and tricks to mastering various techniques and genres. My personal favourites so far have been learning to free-lens with Anita Cline, learning some great prompts and tricks to help with lifestyle photography from Jen Wertman as well as Coleen and Sarah themselves. 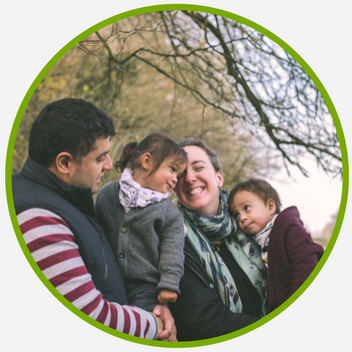 There was an awesome video of a shoot giving insight and amazing tips about posing and generally managing a family session by Coleen. And the best thing is, everything is still in there, forever. There's loads of content I haven't had time to explore yet way back from the beginning but I'm not worried because it's all still there, the editing videos, the new pod casts, the instructors' videos, everything! One of my Unraveled blog features, which happened to be edited using an unraveled preset. They also use the Facebook group to ask for submissions for their weekly blog of student's images, choosing their favourites to feature. I've been lucky enough to be featured three times now plus one feature on their main Unraveled social media pages. It's a great confidence boost and I love seeing all of the gorgeous images everyone's making! It often inspires me to go and check out a course I missed when I see the results some are getting from various techniques. We are so honored to be able to help artists pursue their creative journey in a way that nurtures them as a whole. Each day, we open our doors to more students who are joining our community in order to finally have a place that feels like home in their creatives lives. We hope that UA is every student’s safe harbor to share their work and grow. We strongly believe that giving artists a community where they can both learn and teach is the key to gaining confidence, finding your voice and feeling both empowered and inspired. We welcome artists of every single level — the more the merrier. If you are kind and creative, there is a seat at our table for you. We would just love for you to share our community and spread the word about our academy with your friends, so we can all collaborate and commune together. They really do care about their students, they're always around and whenever I've messaged with a question, they've got back to me so quickly. I love what they've built and am so glad to be a part of this community! It's really made such a difference to my photography and I love my little Unraveled corner of the internet to chat with photographer friends around the world. Sign up for the year ($150) in the Unraveled Academy and you will receive a FREE Silent Seat in the next Becoming Unraveled Workshop (a three-week intensive, creative workshop that will begin in April, $200 in value) AND get a FREE pack of the Unraveled Presets ($65 in value). $415 worth of product for only $150! To win the lens, you must tag a photographer friend in the comments of Unraveled Academy’s original post! Each additional photographer friend that you tag will be one extra entry for you to WIN (NO LIMITS on that number hint hint)! So, anyone going to sign up with me? I'm definitely going to renew my yearly subscription!